This property at 2019 2 Ave NW7 , Cal, ABT2N 0G6 has listed by Sheri-Lee Presenger but has not been updated for quite some time. Please contact the listing agent and broker for up to date information. RARE OPPOURTUNITY to own a condo like this in West Hillhurst, as they dont come around very often! 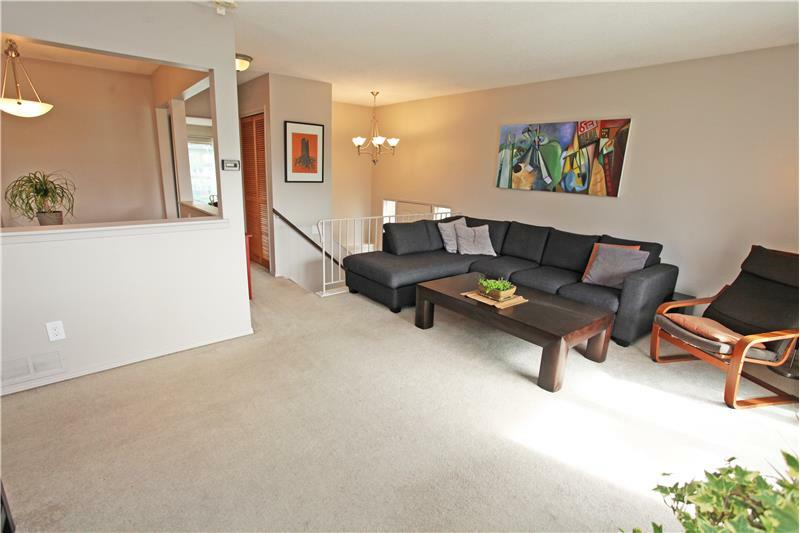 Bright, SOUTH FACING, 1000 sq ft+, END UNIT, bi-level with 3 BEDROOMS! This condo has been UPDATED with FRESH PAINT throughout, new decora light switches and plug-ins, new light fixtures, new vinyl flooring in the kitchen, entry and bathrooms and new toilet & sinks in the bathrooms. RARE OPPOURTUNITY to own a condo like this in West Hillhurst, as they don’t come around very often! Bright, SOUTH FACING, 1000 sq ft+, END UNIT, bi-level with 3 BEDROOMS! walking distance to downtown. Seriously, don’t wait, you do not need to be disappointed when someone beats you it! Bedrooms are below grade.